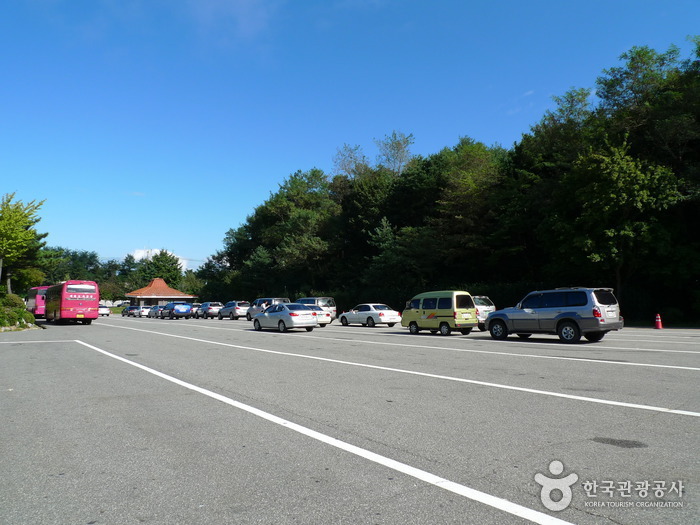 From Dong Seoul Bus Terminal, take a bus to Goseong. 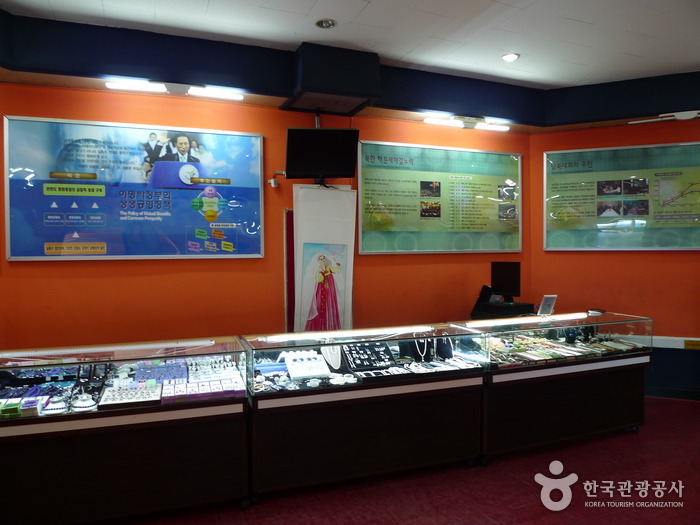 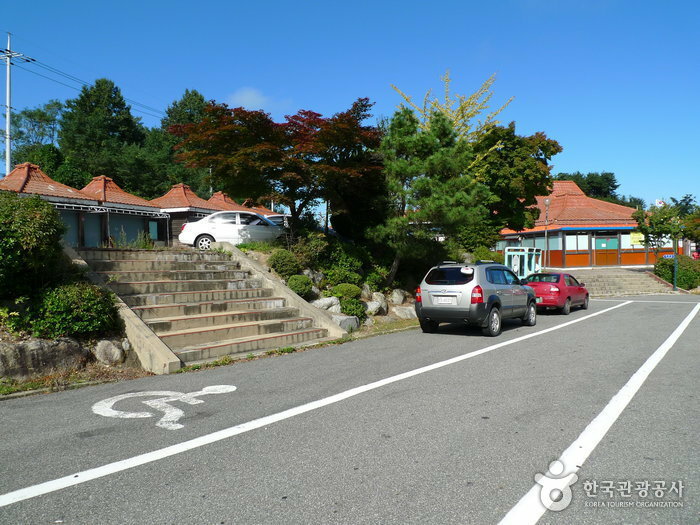 - From Goseong, take a taxi to Unification and Security Park. 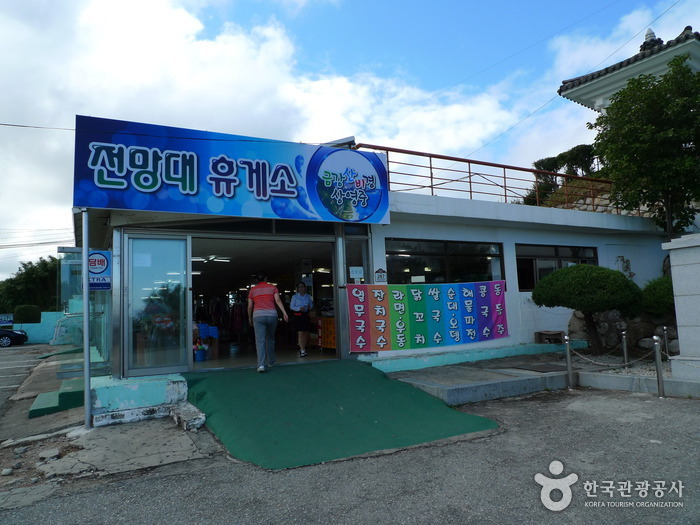 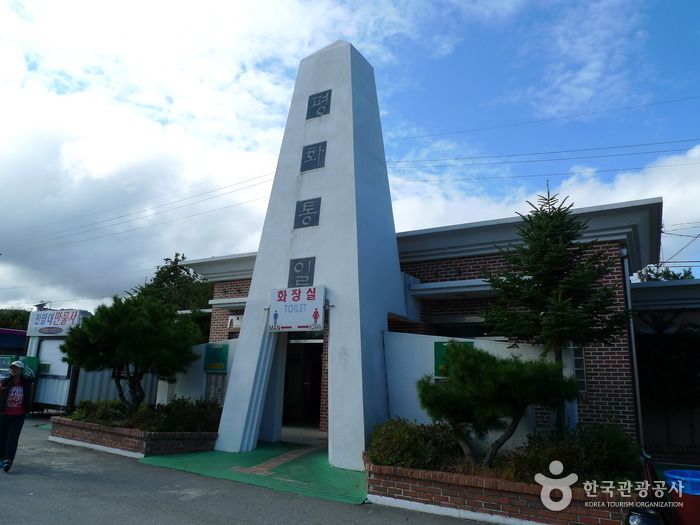 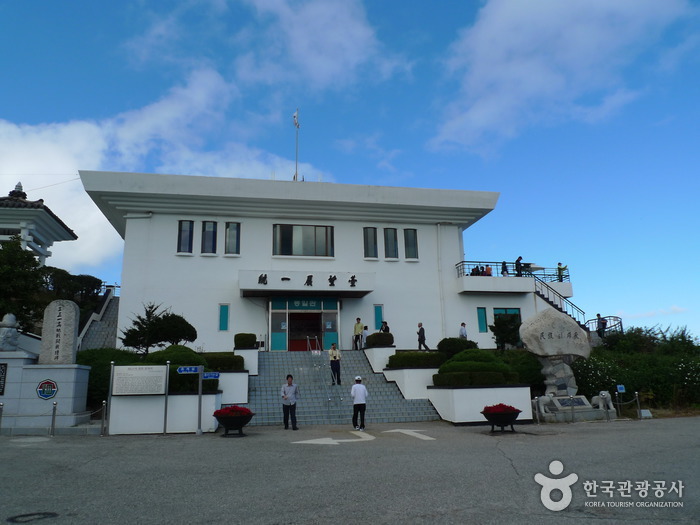 Built by an army unit in 1983, Goseong Unification Observatory is the nearest place for viewing Geumgangsan Mountain in North Korea. 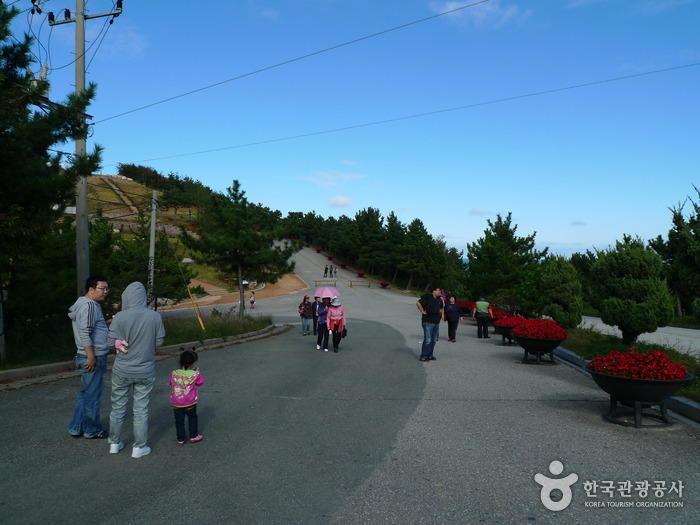 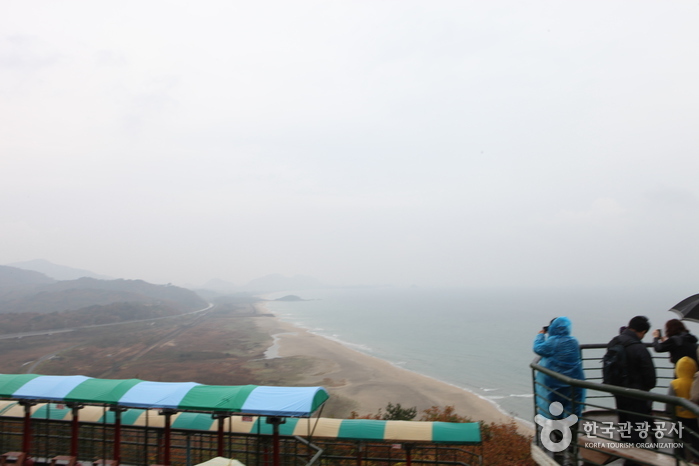 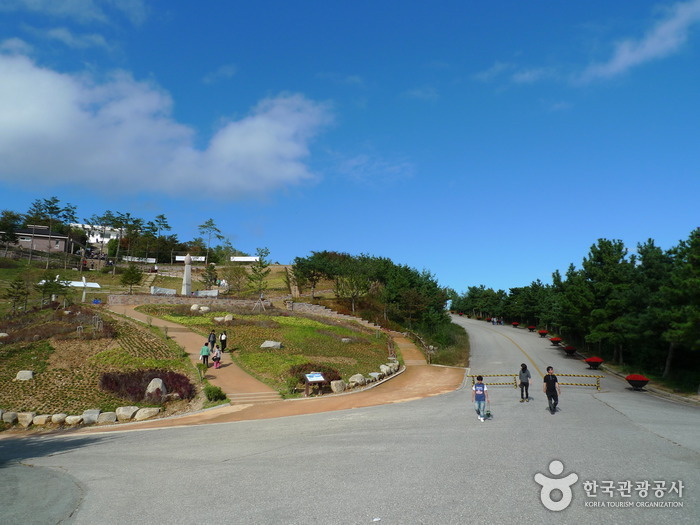 From the observatory, you can see Haegeumgang and the islands nearby as well as get a glimpse of various peaks of Geumgangsan Mountain such as Ilchulbong Peak (1,552 m), Chaehabong Peak, and Oknyeobong Peak. 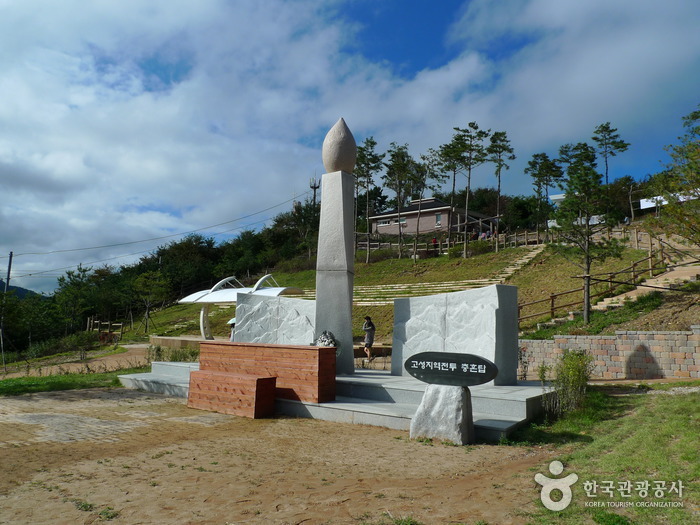 Many monuments are built within the area in hopes of reunification. 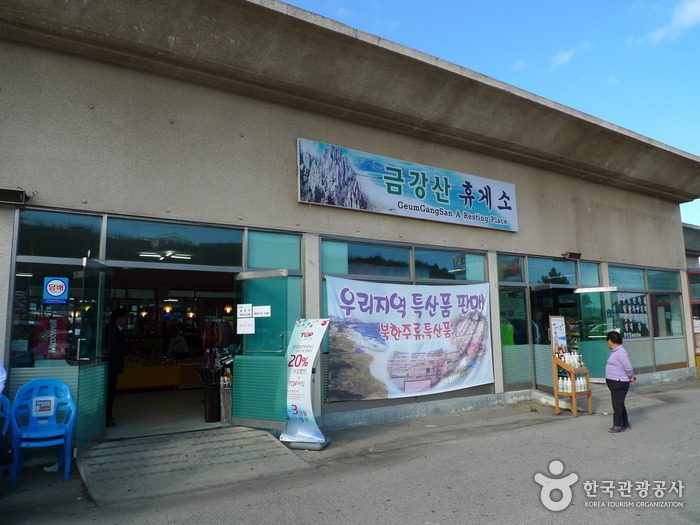 * Fee includes admission to Korean War Exhibition Hall.